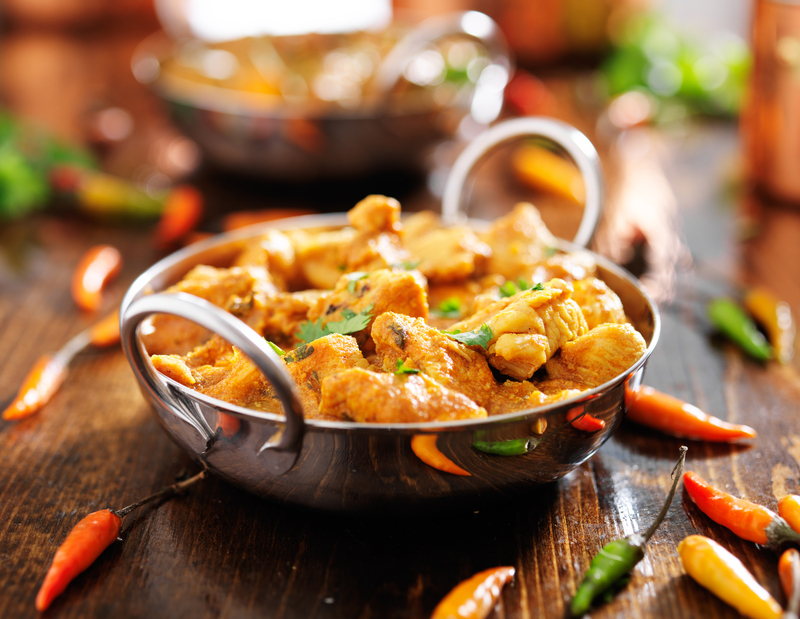 Home › Blog › How hot do you have your Curry? How hot do you have your Curry? Are you a spicy or extra mild lover? However you like your curry, here at Itihaas we can adjust the spice to your needs and keep those tastebuds happy! However, if you’re a home cook and want to dive into the work of Indian curries, then here at Itihaas restaurant, our head chefs have come up with a few tips on how you can spice up your curry or cool it down. Heat up any curry by adding in those chillies, whether you like them whole or sliced, they will definitely add a kick to your curry! The best things come in small packages…especially if you like spice. Opt for the smaller red chillies as these tend to have the hotter bite compared to green chillies. Daredevil? If you’re feeling adventurous in your culinary skills then mix in the white pith and chilli seeds…these are the hottest parts. Add if you’re brave enough! Our go-to curry cooler is yoghurt. Delicious natural yoghurt is perfect to mix in or have as a side dish to your curry, it will keep you cool and soothe a fiery mouth. Opt for a touch of Raita, a condiment from India that will take the heat down and give your dish the added flavour you are looking for. If you enjoy the heat just not the afterburn, then try swapping your water for milk. Ditch the beer because it has a habit of emphasising the burning sensations. Whatever your preferences, here at Itihaas Indian Restaurant, we have enough spices and flavours to have your curry tasting exactly how you like it. Contact us via our website or call 0121 212 3383 to book a table today & enjoy a fine dining Asian experience.